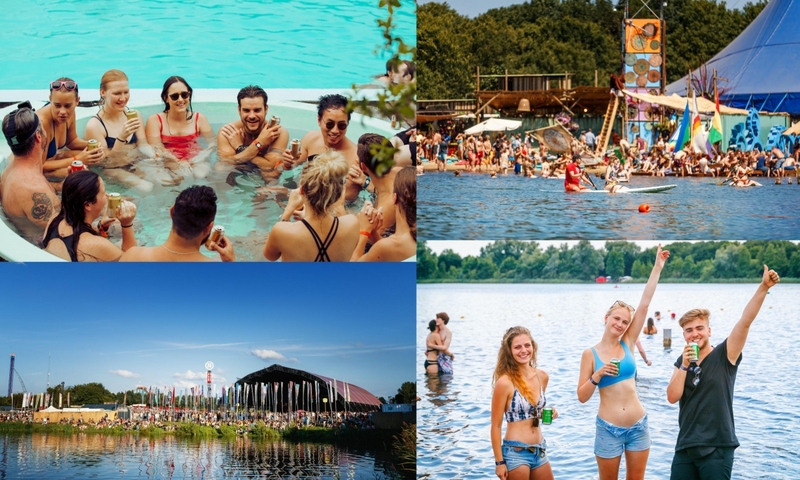 Using renewable energy and banning straws makes Secret Solstice one of the most eco-friendly festivals on the planet! In just over two weeks, Iceland’s Secret Solstice festival will again take place in the world’s most northerly capital city, Reykjavik, for its fifth edition during 96 hours of continuous sunlight from June 21-24, 2018. Bringing a stacked lineup, Secret Solstice will be headlined by Slayer who are on their Final World Tour, as well as Stormzy, Gucci Mane, Bonnie Tyler, Clean Bandit, GusGus, Dubfire, Lee Burridge, Skream and more top international and Icelandic acts across rock, hip-hop and electronic music. For the second year running, Secret Solstice is pleased to present Be-At.TV as an official streaming partner as well as the debut of the Red Bull silent disco and a special FIFA World Cup live viewing party as Iceland takes on Nigeria. Also announced are the introduction of RFID bands as the first festival in Iceland to go cashless. 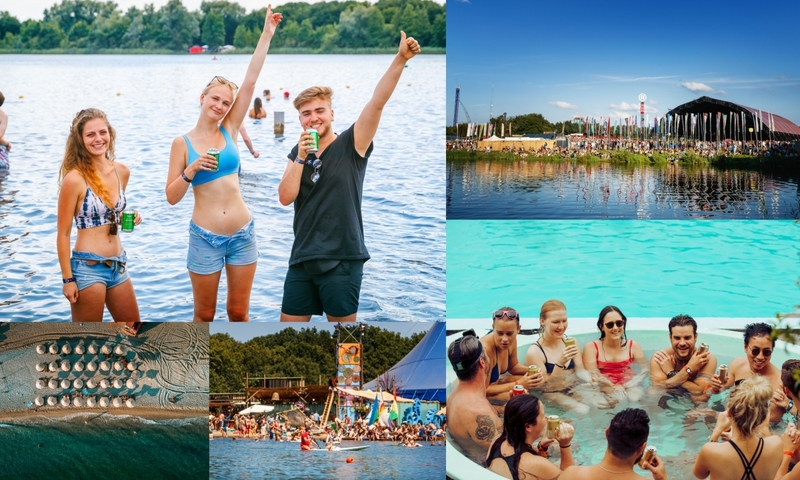 The festival’s green initiatives for 2018 which include the use of 100% geothermal energy and a total plastic straw ban on-site will make it one of the most environmentally-friendly events of its size in the world. 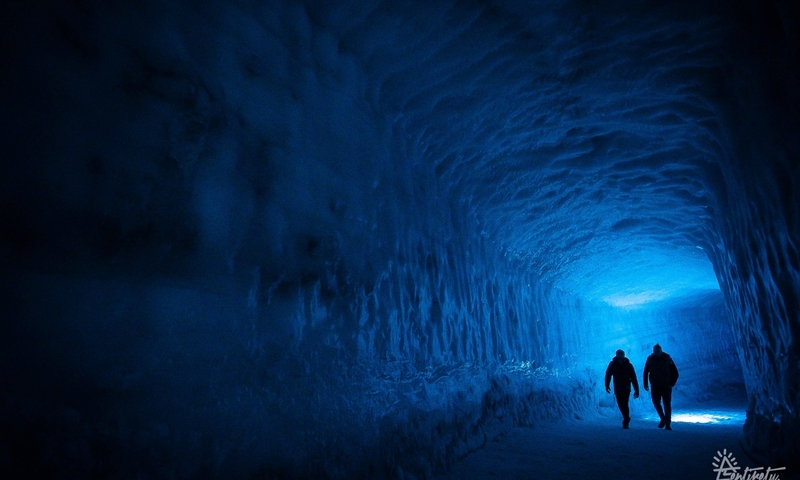 Long at the forefront of clean energy, Iceland is renowned for its use of the country’s scorching water, rock and molten magma miles below the Earth’s surface for power. 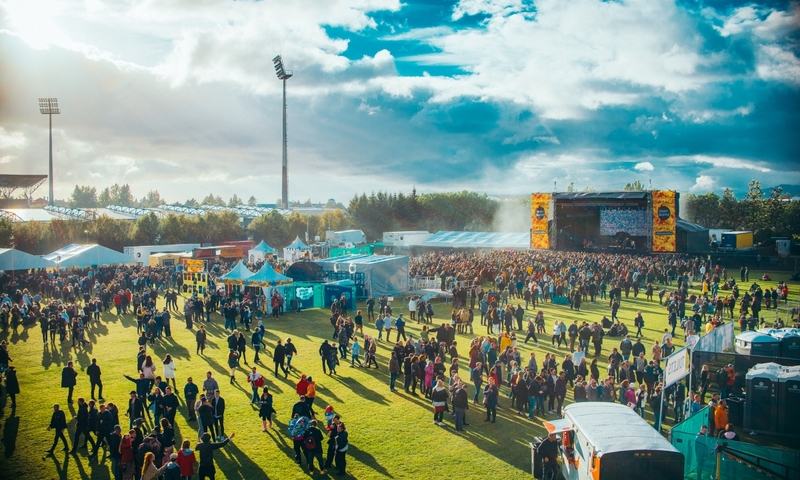 Tapping into Iceland’s National Grid, Secret Solstice is one of the first festival’s to run entirely on geothermal energy sources without relying on generators powered by fossil fuels. Continuing with their commitment to reduce their environmental impact, Secret Solstice will also enact a total straw ban on site. After a hugely successful partnership at Secret Solstice in 2017, leading live streaming video Be-At.TV are back and will be streaming select DJ sets from the HEL stage as well as Lee Burridge’s All Day I Dream’s Icelandic debut taking place at Hreppslaug swimming pool on Friday, June 22. Once again, the world’s premier dance music streaming platform will bring the party to any mobile, desktop, or internet enabled TV device worldwide in high-definition audio and video via Secret Solstice’s Facebook Live stream, Dancing Astronaut Facebook Live and Be-At.TV. For the first time, Secret Solstice falls during the highly-anticipated FIFA World Cup and to celebrate, the festival will be hosting a special live screening party on the main stage Friday June 22 at 3pm as Iceland takes on Nigeria. On Friday June 22 and Saturday June 23, the first ever festival silent disco to take place in Iceland will be hosted by Red Bull soundtracked by Carla Rose back to back Elsa, Colin Perkins, Oculas, SURA, and more with fans being able to choose between a hip hop and a techno channel. On Sunday June 24, Rinse. FM will live stream J Hus’ highly anticipated set from the Gimli stage. For those looking to splash out with an Odinn or one of three of the Package of the Gods passes or the highly prized $1 million ticket, this year also sees the festival provide an enhanced VIP experience with a new and improved VIP lounge will complimentary WiFi, massages, and a glitter/henna station. 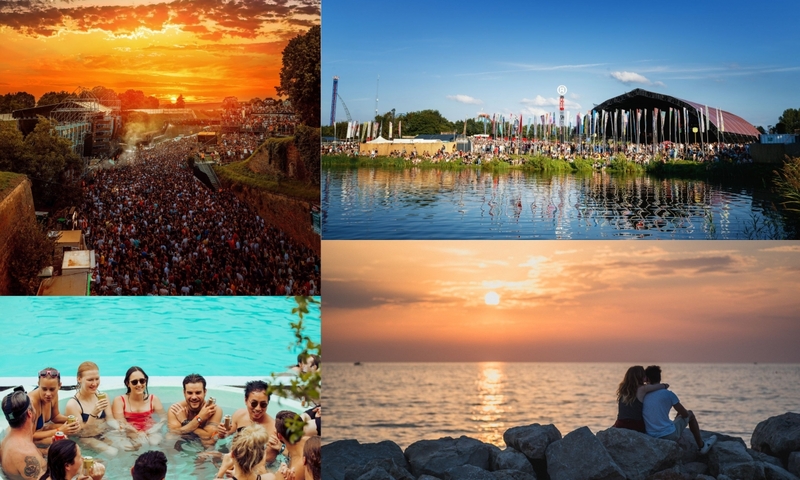 With incredible once-in-a-lifetime side parties inside glaciers and lava tunnels, coupled with the breathtaking otherworldly landscape of the land of fire and ice peppered with black sand beaches, jaw-dropping waterfalls, and renowned Game of Thrones filming locations, Secret Solstice has again proved itself as the most unique festival on the planet. NEW for 2018: Secret Solstice will be the first festival in Iceland to go cashless with RFID wristbands with special perks and incentives! Be sure to register your details at www.secretsolstice.is before picking up your wristband.